Joey calendar - Go Fit Girl! | Go Fit Girl! This is one of the pages from my 2012 Joey calendar. He was a beautiful boy. 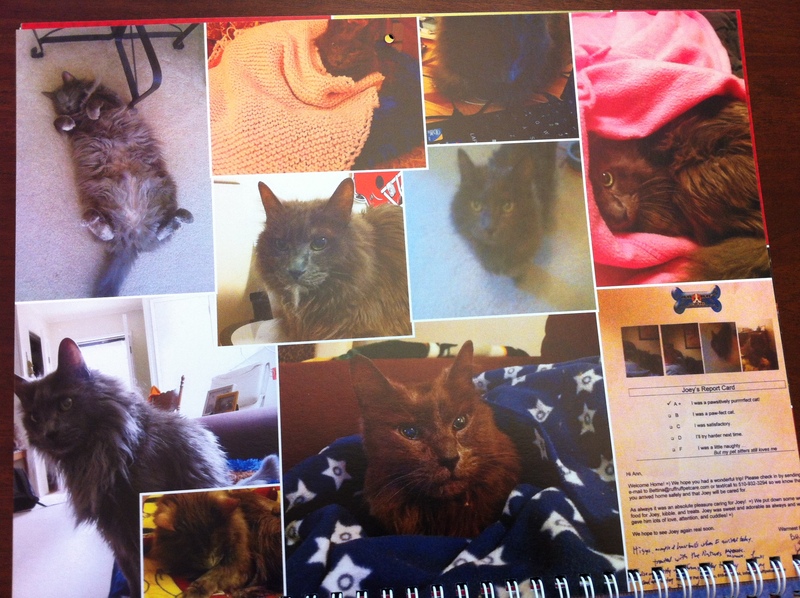 One of the photos is a copy of a report card from Ruff Ruff, the most awesome pet sitters ever.